Organizations today are faced with change from a myriad of internal and external drivers. In particular, disruptive advancements in the digital space have transformed customer expectations and provided a strong motivation for businesses to rethink how they deliver value to their customers. There is an increasing need to equip our workforce to be able to cope with and adapt to the increasing pace of change. Worldwide spending on digital transformation technologies, hardware, software, and services, hit $1.3 trillion in 2017. Digital technologies have the potential of not only making processes more efficient or effective but transforming business offerings and services into something radically different, in a good way. It’s not just technology that is changing. For digital transformation initiatives to be successful, processes and organisational culture need to be transformed alongside technology solutions to support sustainable positive change for the business. Amidst the significant changes that are undergoing organisations in almost every industry, leaders feel the need to change but have doubts about their ability to change or are experiencing mixed results. In a study done by Fujitsu in 2018 (The Digital PACT 2018), 1,625 global business leaders were surveyed and the findings highlight the gap between the need to embrace digital change and the organised perceptive of their readiness for it. The ability for people to adapt and embrace changes is key. Digital initiatives are often hindered by low adoption rates for their intended users. This reflects a fact that we all know too well: that people are naturally adverse to change and will usually prefer to maintain the status quo where possible. In order to support the transition that people need to undertake, digital transformation is really about transforming the people using and supporting the disruptive technologies. This need is especially evident in the banking and finance sector where competitors are no longer just other banks but platforms like Paypal, Alipay, Amazon Pay. When Development Bank of Singapore MD was asked about their transformation journey, Ms Pearlyn Phau pointed out the people aspect to be the singular largest challenge for the award winning bank. 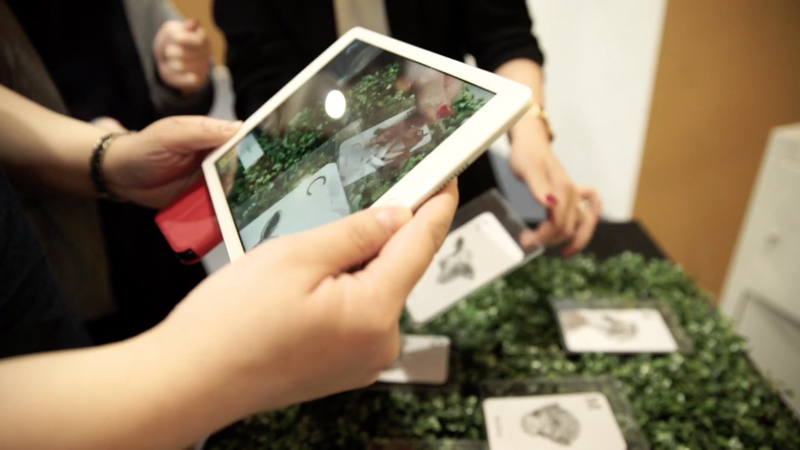 She said, “It was really about transforming the hardware and also the ‘heart ware’ - which is the culture change”. 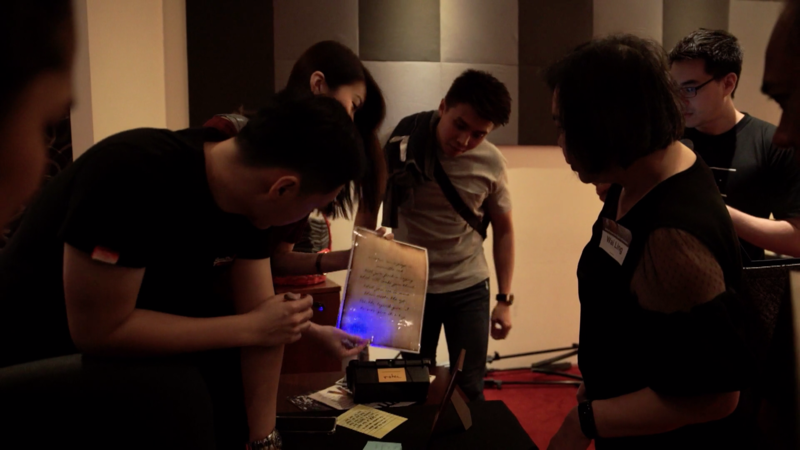 UOB’s PCP and ROHEI’s SFDW programme were featured in Mediacorp Channel 8 Work from the Heart docu-drama series. 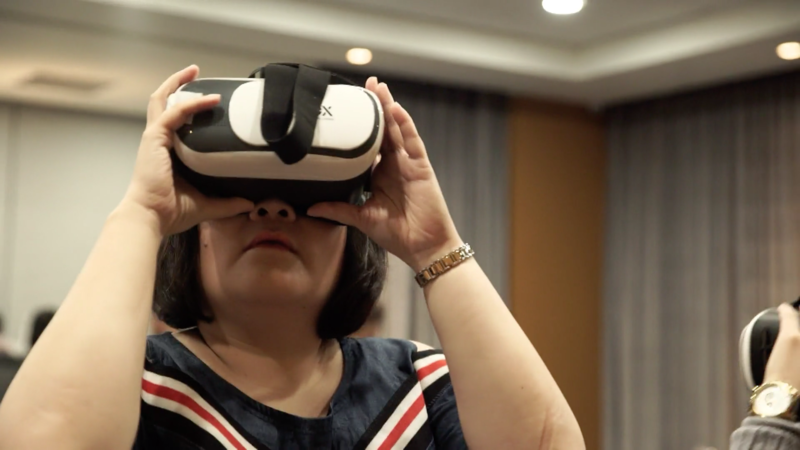 The programme tells the inspiring story of Ms Lim Chen Chen, a long service staff who is a great example of the open mindset that is key to embracing and thriving in digital disruption. Click here to view programme. United Overseas Bank (UOB) is one of ROHEI's long term partners looking to digitally transform their business. 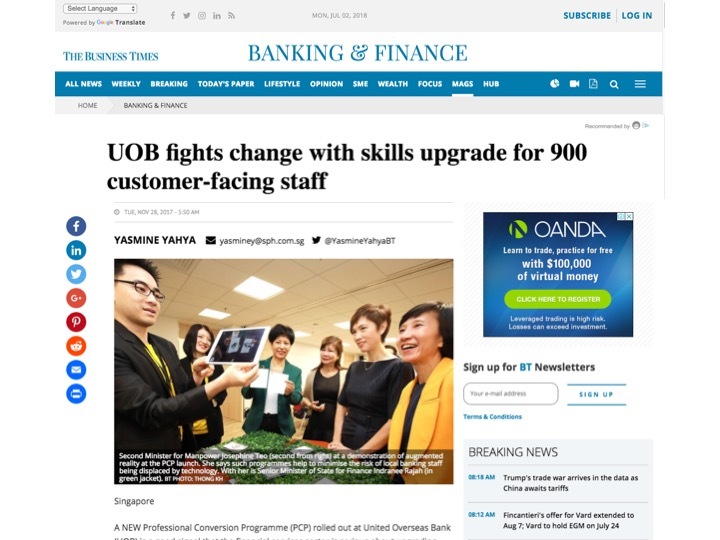 In 2017, UOB announced the roll out of the first phase of its Professional Conversion Programme (PCP) to strengthen the digital capabilities of its employees in Singapore. 900 Customer-facing employees will undergo a training programme to prepare them for future responsibilities and roles in financial services over a 3 to 12 month journey. ‍Click on image to read Business Times article online. Lower the anxiety toward change and increase digital confidence through providing a hands-on introduction to different emerging technologies that impact the financial services sector. Increase learning agility and openness to learn. Image Credits: Mediacorp Channel 8 Work from the Heart docu-drama. ROHEI’s approach to experiential learning is designed to create a safe environment for learners who are not digital natives to have fun and engage with technologies and terminology that they may not be familiar with. Through an immersive, hands-on approach, learners are able to lower their feelings of anxiety and pick up new ways to do things that excite them to become active participants in the transformation process. Image Credit : Mediacorp Channel 8 Work from the Heart docu-drama. In order to provide support for the staff back at their workplace, ROHEI has designed a 1-day managers programme to familiarise the managers to the learning journey that their staff is embarking on and introduce ways in which managers can support their staff apply what they learned. 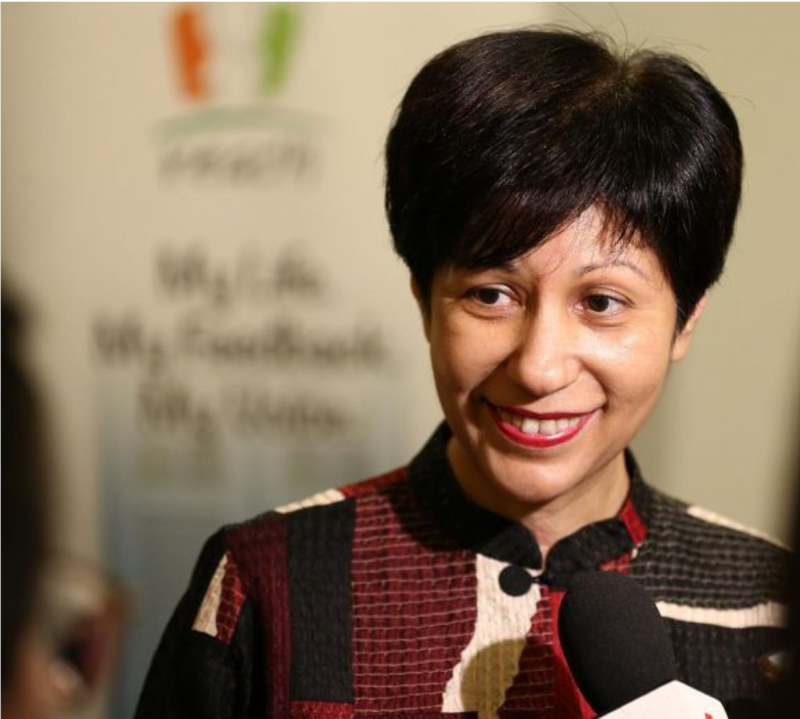 ROHEI's SkillsFuture of Digital Workplace (SFDW) programme is designed to develop learning agility and digital confidence to help staff embrace technological change. 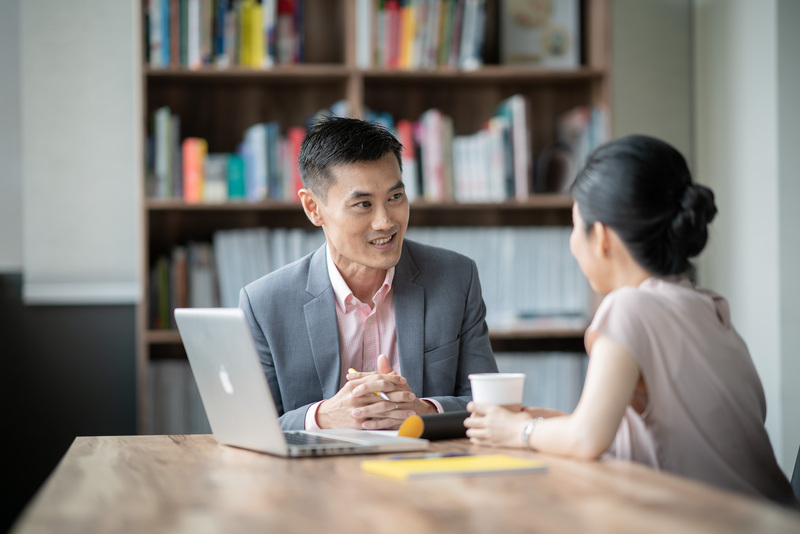 Since 2017, we have trained over 2,300 learners from the public and private sectors organisations including the Monetary Authority of Singapore, Ministry of Finance, Temasek Polytechnic, HSBC, UOB, Hitachi, among others. PMETs and Public Service Officers with some basic digital skills who may not be confident working with new technologies and digital platforms. Minimum 25 pax / Maximum 90 pax per class. Staff are also more aware of the changes in the industry and are therefore better equipped to handle queries from customers. They are also more inspired to devise new processes and ways to promote efficiency. With better knowledge, staff are able to migrate customers from offline to online with greater confidence. Staff are less fearful of their jobs being completely replaced by technology. Because of this, they are able to see their worth as front liners; they are reminded of their purpose and their individual roles in driving this ecosystem. The more senior staff seem to have a better grasp of the advantages of digitalization and how it could be applied in work and even in their day to day activities. Being exposed to several of the tech terms has also increased a sense of curiosity towards the digital arena. To find out more about ROHEI's SkillsFuture for Digital Workplace programme, please contact us at +65 6716 9700 or send us an email at learning@rohei.com. We help organisations manage the people aspect of their change journeys. Find out more about our approach here.